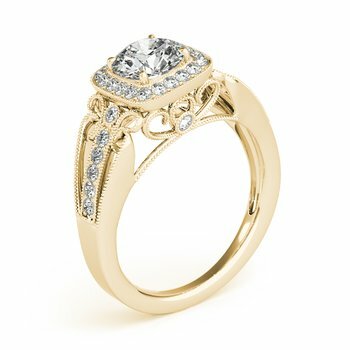 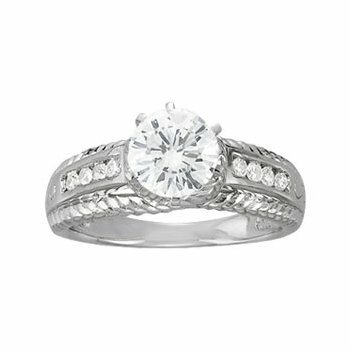 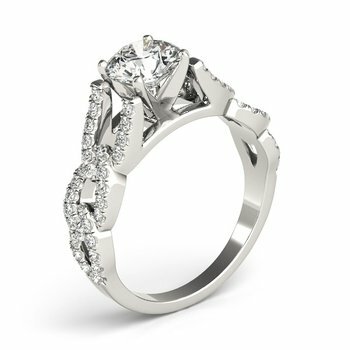 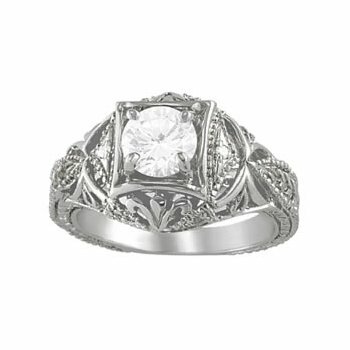 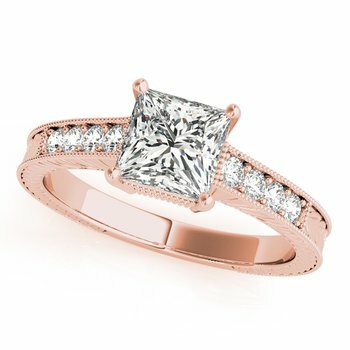 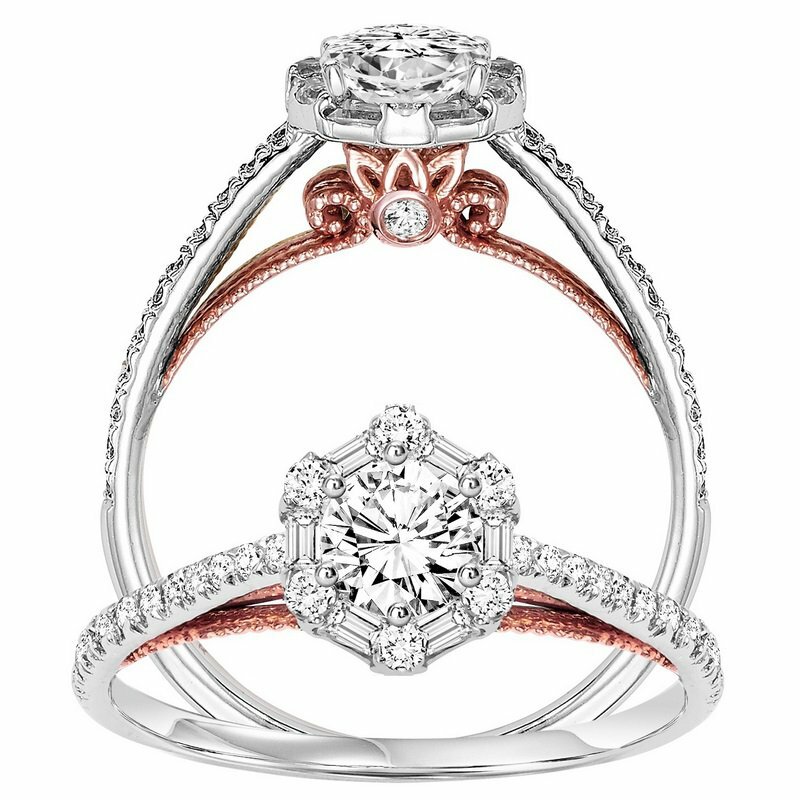 This beautiful Two-Tone bridal ring is crafted with 36 round-cut diamonds to dazzle those around you and features an intricately designed shank. 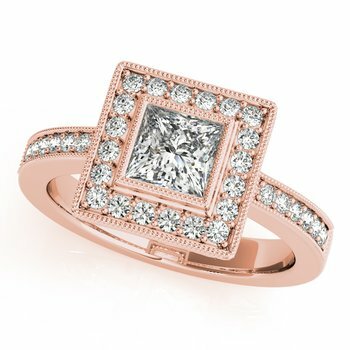 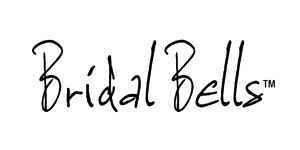 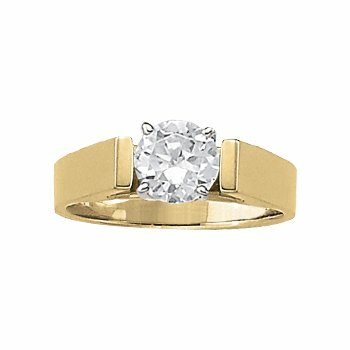 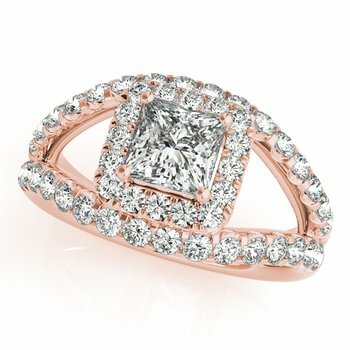 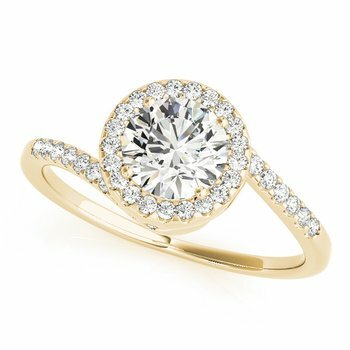 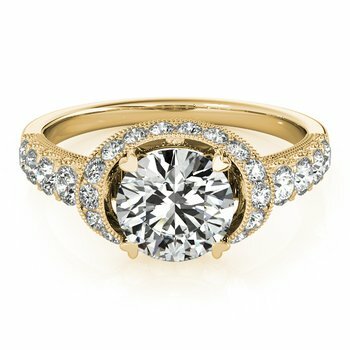 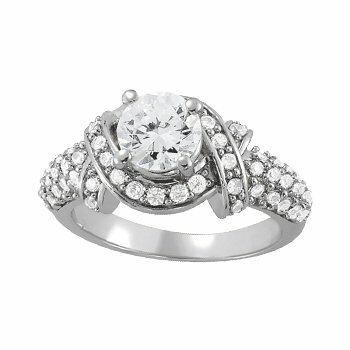 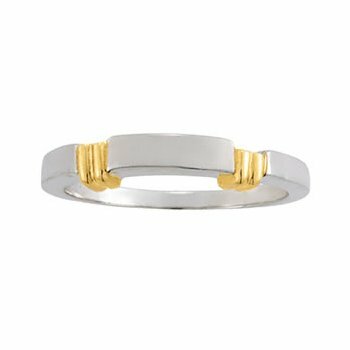 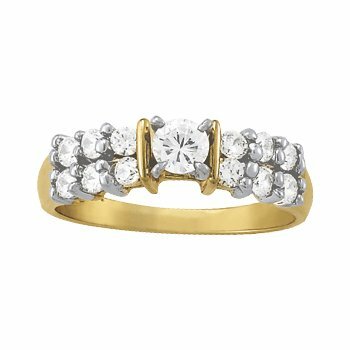 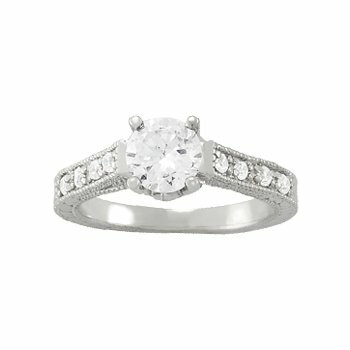 The ring is crafted out of 14K Two-Tone Gold and has a total diamond weight of 1/5 ctw. 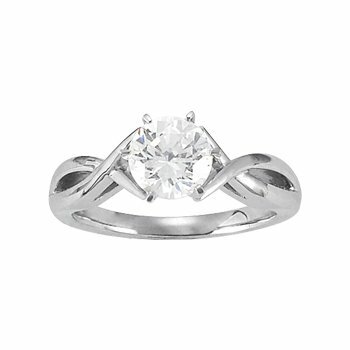 Center is 3/8 ct.